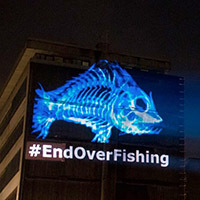 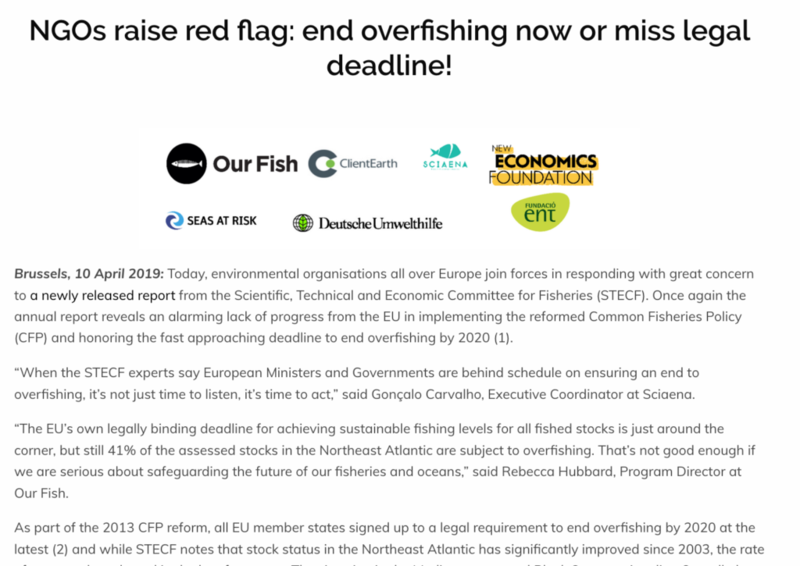 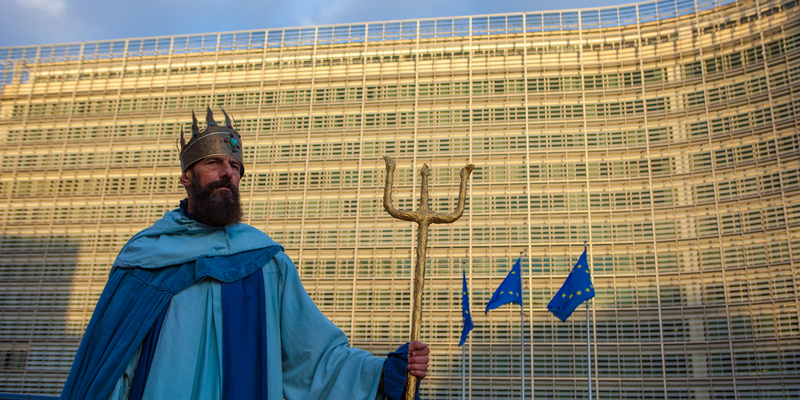 We need massive, ambitious cooperation between EU governments to #endoverfishing, and to ensure the future of our fisheries and the communities that depend on them. 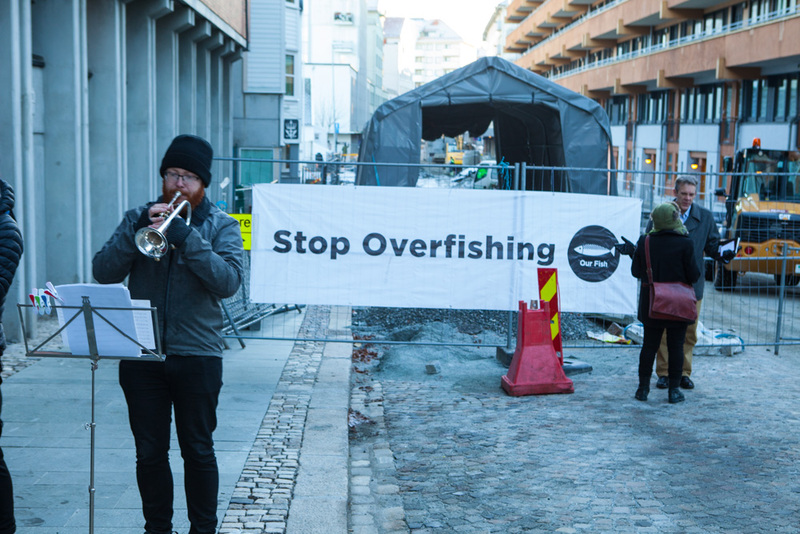 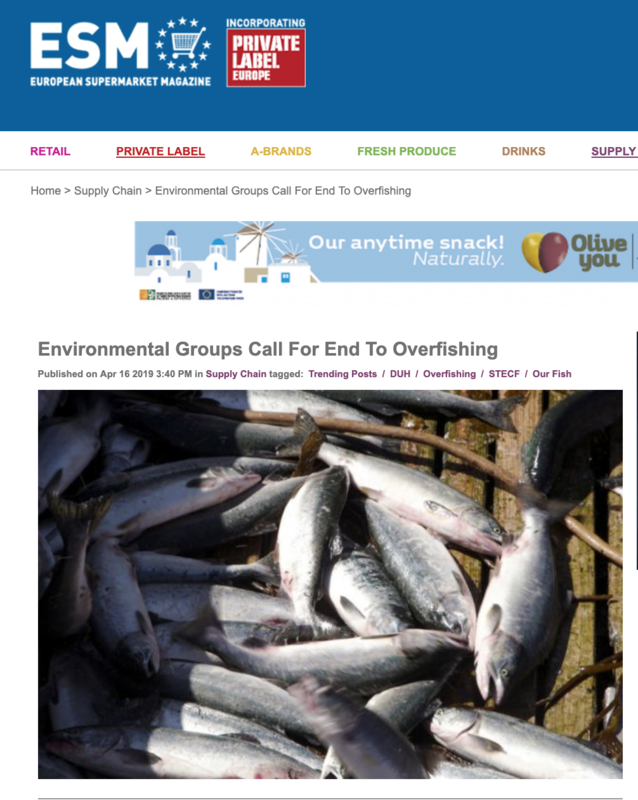 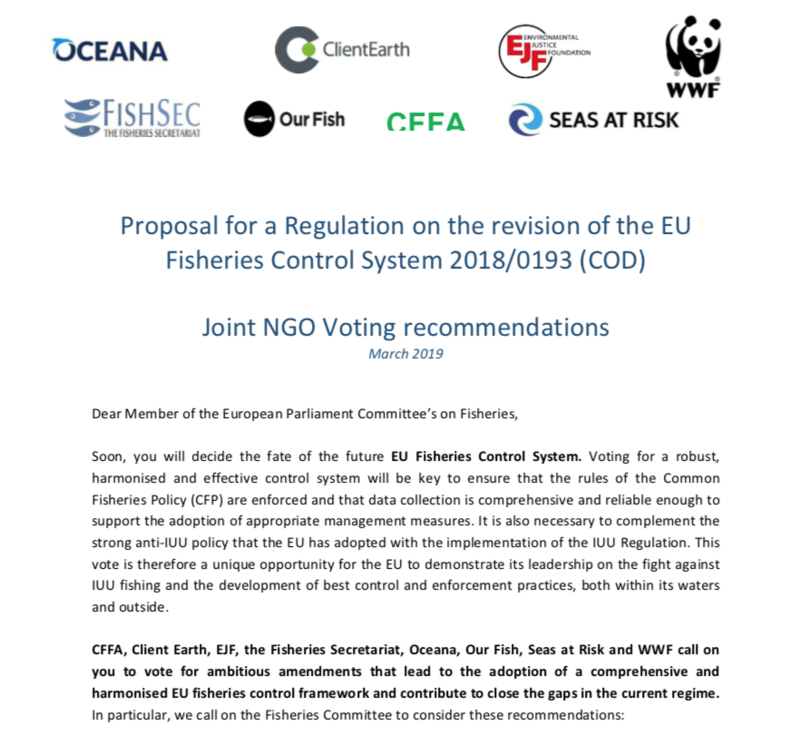 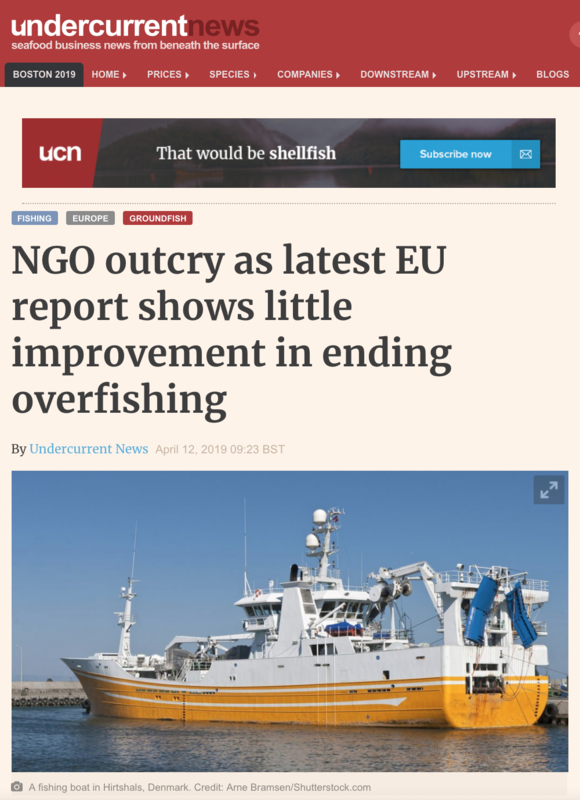 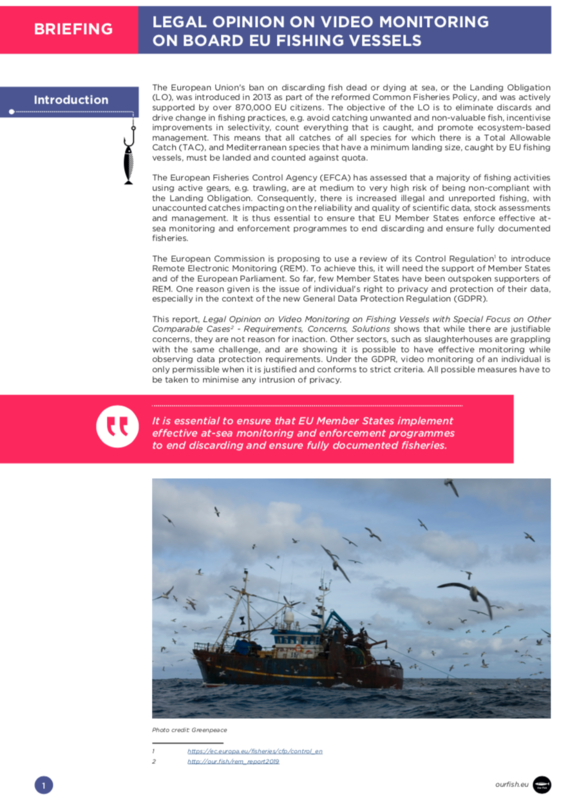 Our Fish works to end overfishing and wasteful discarding, and challenges EU governments to achieve transparent, sustainable fisheries management of Europe’s fisheries. 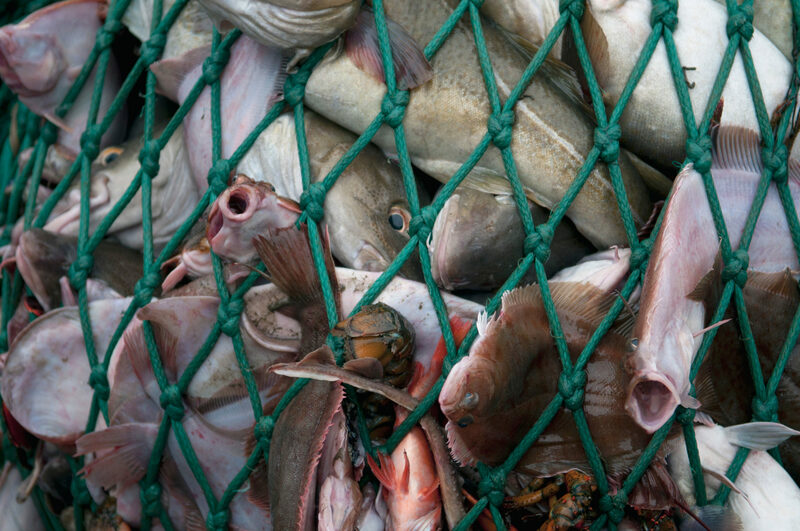 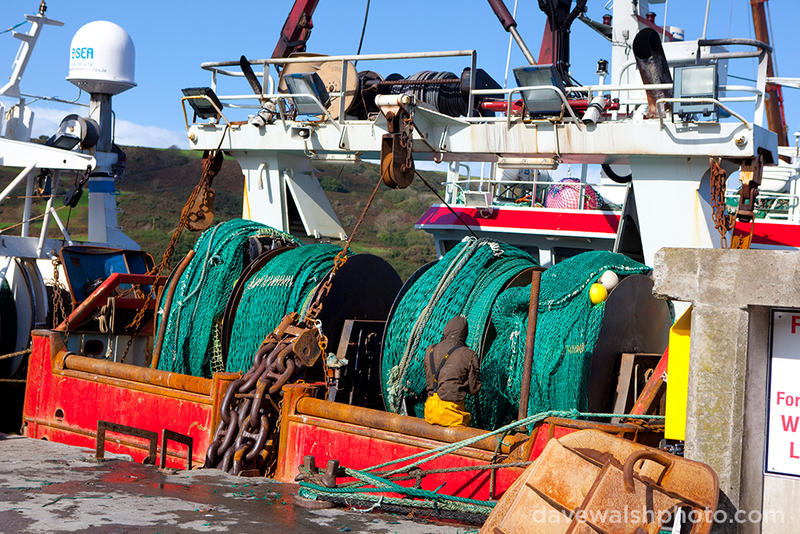 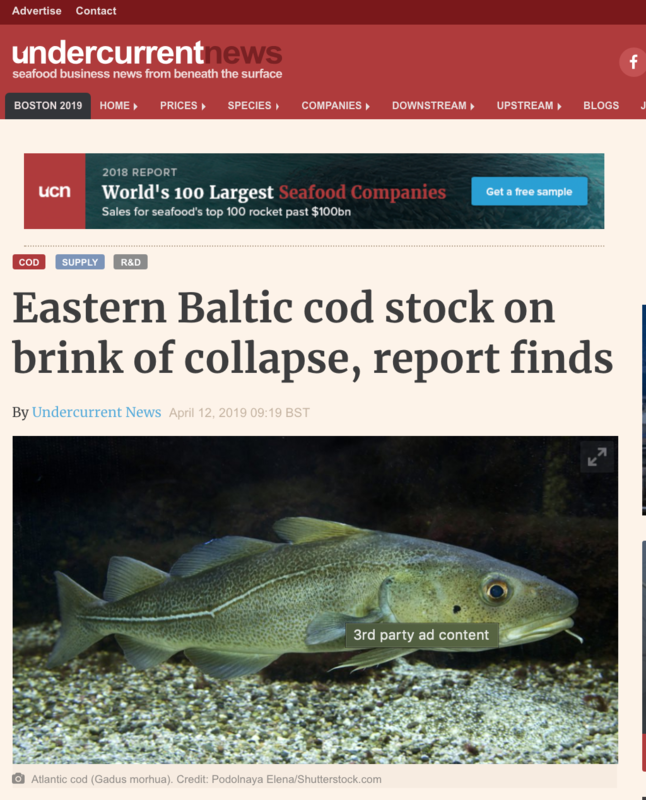 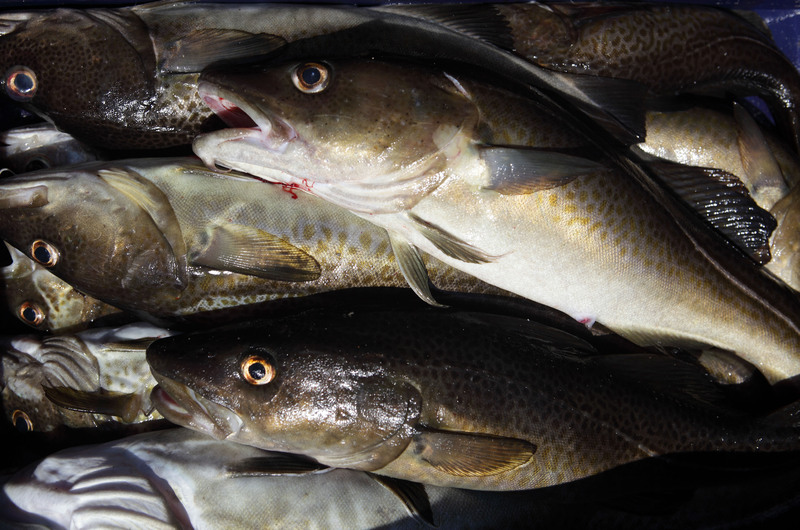 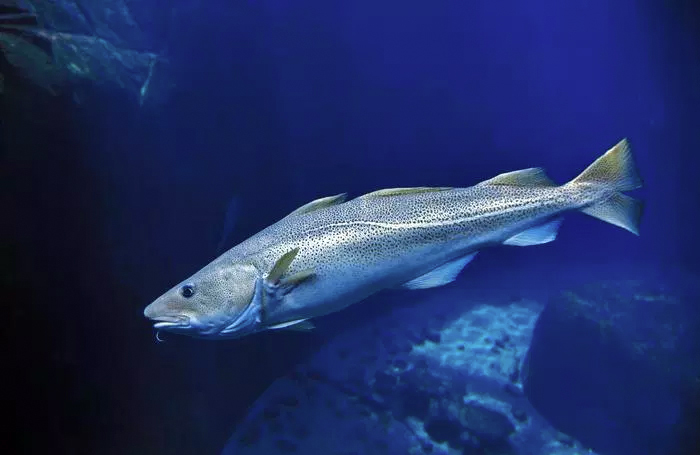 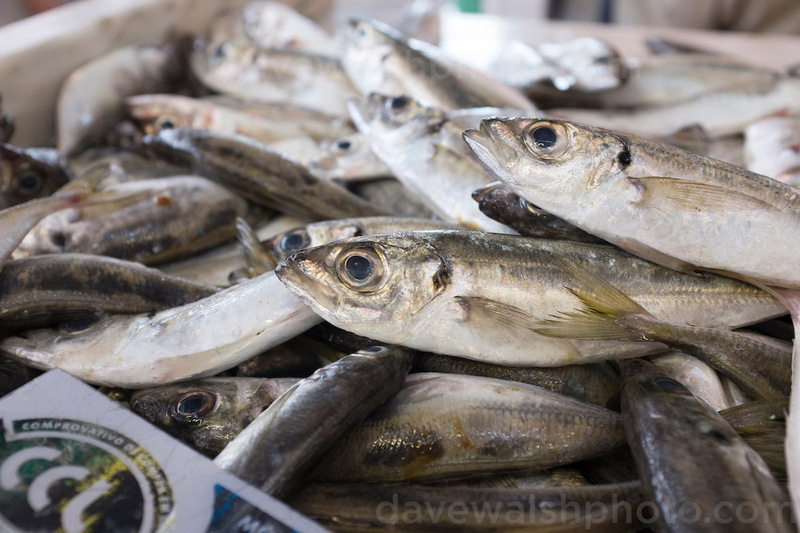 Briefing: Did the UK Throw Away 7,500 tonnes of North Sea Cod?